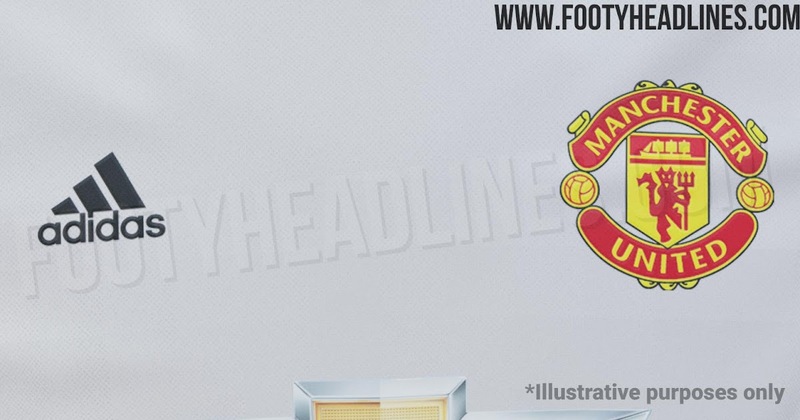 Can anyone have a go at making the new Man Utd home shirt? Would appreciate it if someone could also make a version with the normal coloured United badge without the shield too. 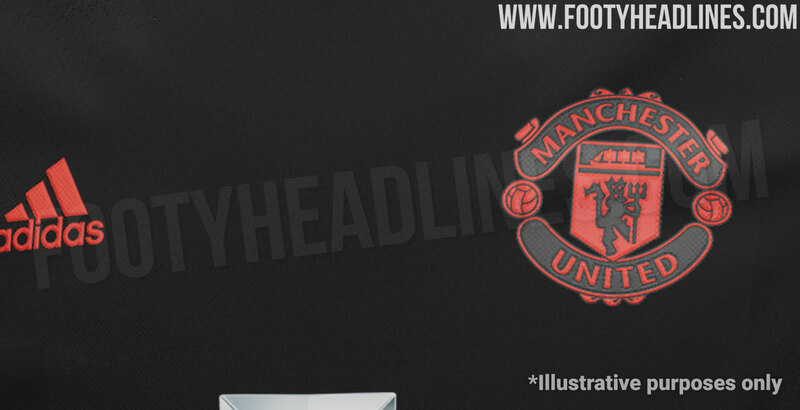 Looking for some custom Man Utd kits using current templates as usual. Home - Red with white trim using this seasons Real Madrid home shirt template. Away - Beige and Black in same style as this seasons Man Utd pink away shirt. Badge in full colour as below please. Is there anybody who can make the FC Kobenhavn third shirt? I’m looking for some custom Aston Villa kits ready for FM19. Due to the new owners links to Adidas I would like them to be made using this seasons Leicester templates. Third- 2018/19 Leicester Grey Away shirt design - I’m looking for the shirt to be made using Aston Villa current third shirt colours with sponsor detail like badge and Adidas logo being in the blue colour, main shirt colour being the dark colour with claret for the pattern and white for club sponsor. I'm desperately looking for someone to do some fantasy kits for my Coventry City save. 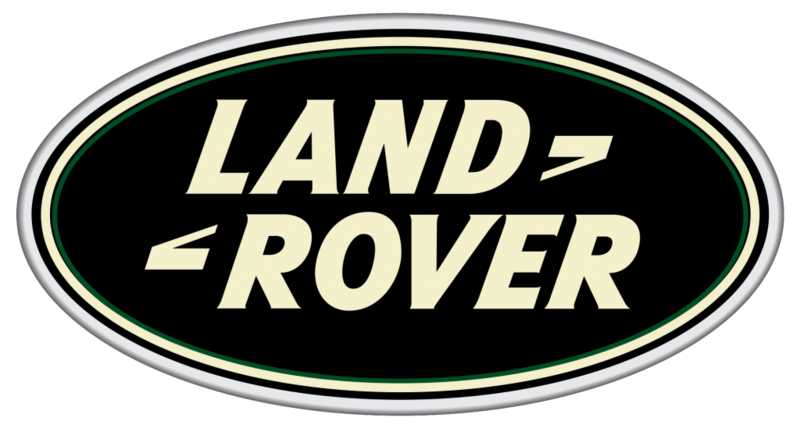 Also as the game progresses I'm looking for some future seasons kits using Land Rover logo if you could have a go for me. The inspiration for the colours are from the shirts below. Anything anyone can do will be great as cannot wait to start this save game. I'm having the same issue, any of you other received it yet? If you could do this, it would be greatly appreciated. I have this same problem, does anyone know how to fix it? Can someone please do Crystal Palace Third shirt please?